Unraveling Native Son: Propagating Communism, Racial Hatred, Societal Change or None of the Above?? As a multidisciplinary journal, participants have the opportunity to engage with ideas and work outside of their fields, which promotes the exchange of perspectives among academic disciplines within the campus. The Graduate Research Journal will be accepting applications for Associate Editors and Readers until December 1. All interested applicants should email gradjour@iusb.edu. We will begin accepting submissions as early as the fall semester, but the submission deadline for the next issue is February 2. Please note that our focus is on research-oriented work; creative submissions should be sent to our literary journal on campus, Analecta. 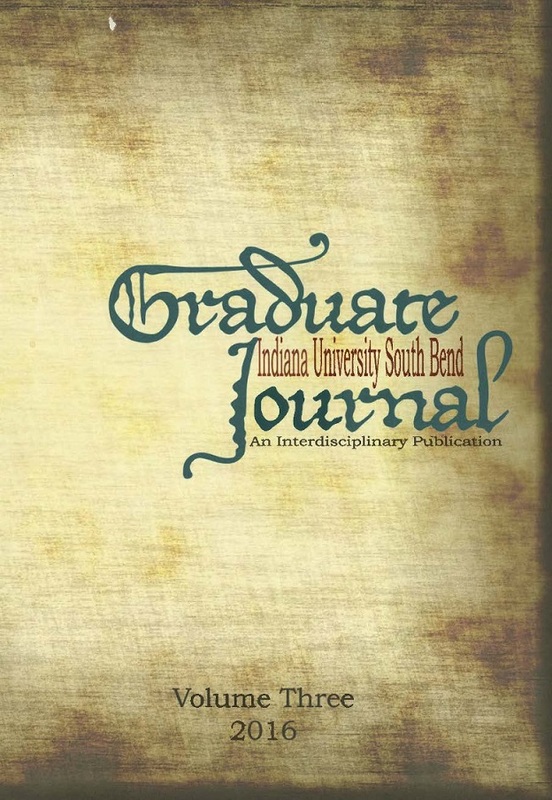 Please direct any questions to Editor-in-Chief, John Chapman, at gradjour@iusb.edu.